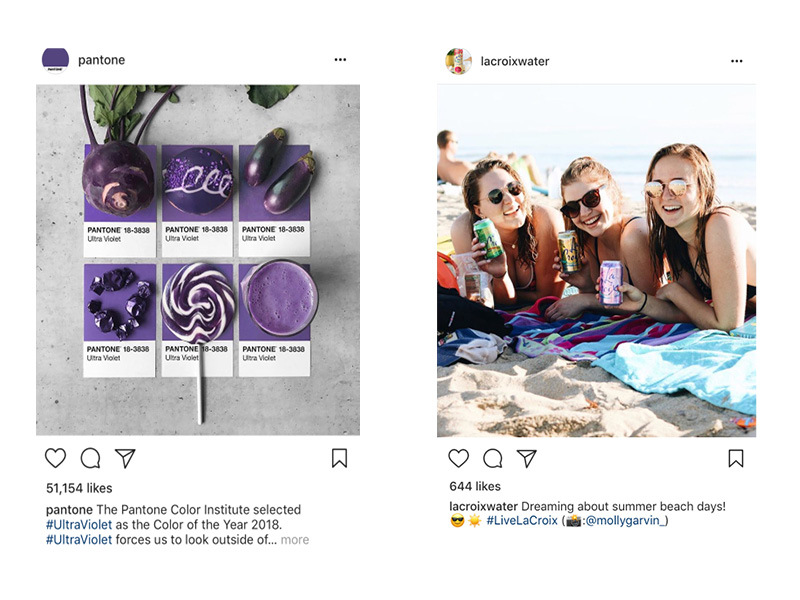 From curating an Instagram feed to sending an email newsletter, it’s nearly impossible to pursue marketing efforts without some talk of branding. Likewise, designers and agencies often rely on marketing goals when building or reimagining a visual brand. Branding and marketing are so closely intertwined that it can sometimes be hard to differentiate where one ends and the other begins. What exactly is branding, anyway? How does brand strategy support marketing strategy? Do you even need a brand to pursue marketing? These are essential, revenue-driving questions that all businesses should ponder. To help you cut through the clutter, here’s what you should know about branding and marketing – plus why your business needs both. It’s a seemingly simple question that many businesses struggle to answer: what is branding? Of course, a brand relies on visual elements like logos, color palettes, and fonts. But it also includes intangible things, including a brand voice, personality and purpose. To better understand how a business can shape these expectations and memories, let’s explore a few key aspects of brand development: personality, purpose, guidelines and experience. First and foremost, strong brands have a relatable personality that’s all their own. At a basic level, a brand personality comprises the emotions and ideas associated with a brand. A personality is important because it helps define how customers interact with and feel about a brand on any given day. 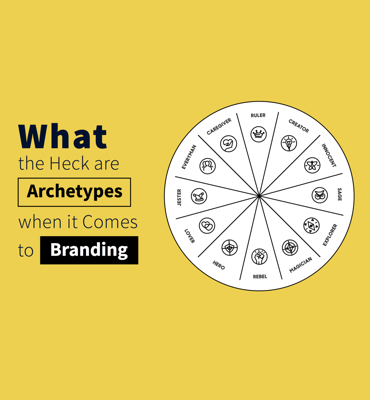 Brand personalities can vary greatly depending on the industry and audience. For example, the Pantone brand is seen as an intelligent and creative thought-leader. As the go-to authority for design professionals across the globe, Pantone’s messaging remains informative and professional at every turn. In contrast, LaCroix is a sparkling water brand that retains a healthy, yet playful personality. LaCroix caters to millennials, its main consumer base, by focusing on user-created content and authentic social media engagement instead of overt advertisement. The important thing to remember about brand personalities is that they’re most successful when influenced by a brand’s customer base. Tuning into what your audience wants and needs is the best way to inform the dimensions of your brand’s personality. This ensures that your brand personality is both memorable and unique when compared to competitors. Your brand purpose helps clarify what your brand believes in, why it exists, and why customers should get on board. In a world where so many companies are vying for consumer attention, a brand purpose helps a business connect to future customers on an emotional level. To establish a clear and differentiated purpose, its best to start by defining your brand’s core values. Think about it this way: If your brand was a person, your core values would represent your personal, political and moral beliefs. Likewise, a brand’s values determine how it acts, who it works with, and what choices it makes. When well-defined, brand values are relatable, actionable and memorable. When people can relate to a brand’s values on a personal level, they feel an emotional connection. In turn, they’re more likely to develop a loyal connection to the brand and support it over time. Outlining core values also helps define a brand’s mission statement. From crafting a new marketing campaign to choosing a strategic brand partner, a mission statement exists to guide and inform important decisions. When used consistently, a mission statement helps your brand define a unique market presence and value proposition that customers believe in. Next, a brand must uphold a detailed set of brand standards. These guidelines help graphic designers, marketers, web developers, community managers, and even product packaging departments all stay on the same page, and present a unified vision of the brand to the public.Often a brand guide or booklet encompasses all these guidelines. 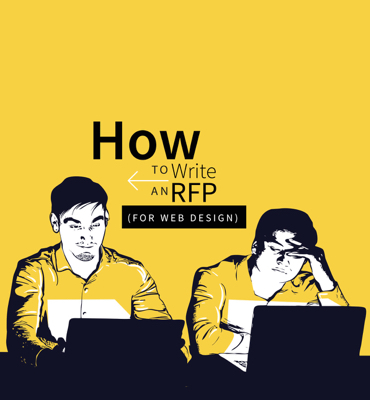 When creating brand guidelines, always include rules for a brand’s visual image. Rules include logo placement and appearance, brand colors, etc. 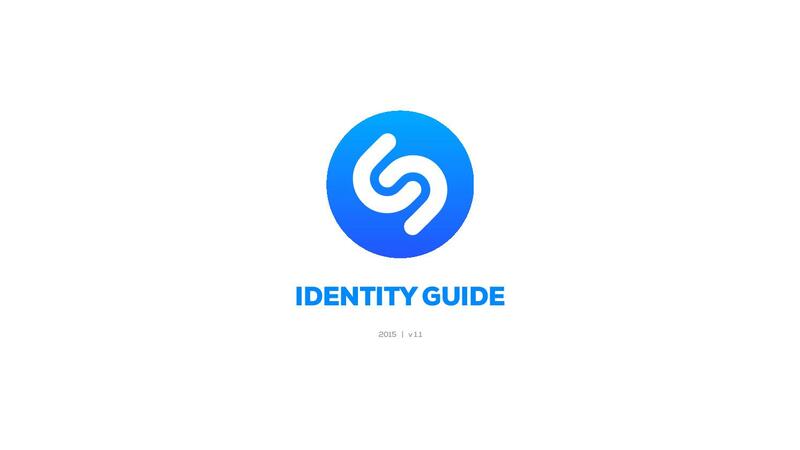 For example, consider the Shazam Brand Guidelines below. This handy booklet shows the world exactly how the Shazam logo should be used. It also contains explicit directions about how the brand shouldn’t be used. 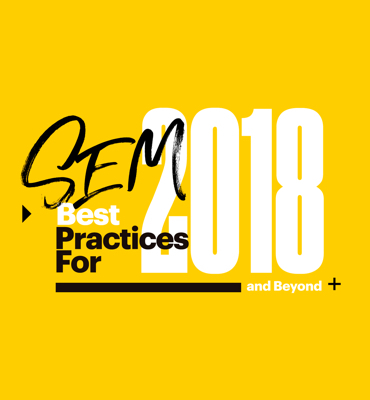 These kind of guidelines are important for ensuring that other parties use the brand correctly and accurately across print and digital mediums. Brand misuse can damage a brand’s integrity, and explicit guidelines ensure others use the brand the right way. Brand guidelines can also help define aspects of a brand’s voice, including tone and language. If you want your brand to appear playful and helpful, you might stray from using complex terms or intimidating words. If a brand prefers to uphold an intelligent and informative personality, a certain level of complexity may be required for the language to resonate with the right audience. Defining brand guidelines helps a company maintain a consistent image and personality across every customer touchpoint. This is key for helping your brand stand out in an increasingly competitive world. Additionally, as we’ll discuss later, brand guidelines play an important role in crafting a memorable marketing message. Because a brand experience relies mainly on intangible things, like the emotions that customers associate with a brand, it can sometimes feel hard to define. Fortunately, a consistent approach to branding can to some extent guide and influence the brand experience. For example, a consistent brand personality and purpose helps establish feelings of trust and reliability amongst customers. Let’s say you maintain a playful yet responsive voice on social media. This can help people feel at ease when they have a concern about your product. Or, let’s say that your brand’s mission outlines a commitment to sustainable sourcing. People will always know that they can feel good about your products, since sustainability has been part of your mission since day one. Armed with consistent and powerful brand experiences, you’ll be well on your ways towards honing an army of brand loyalists. Loyal customers are those who support your brand over time, and they’re an important and reliable source of revenue. Branding may seem like an investment, but its returns far exceed the costs. 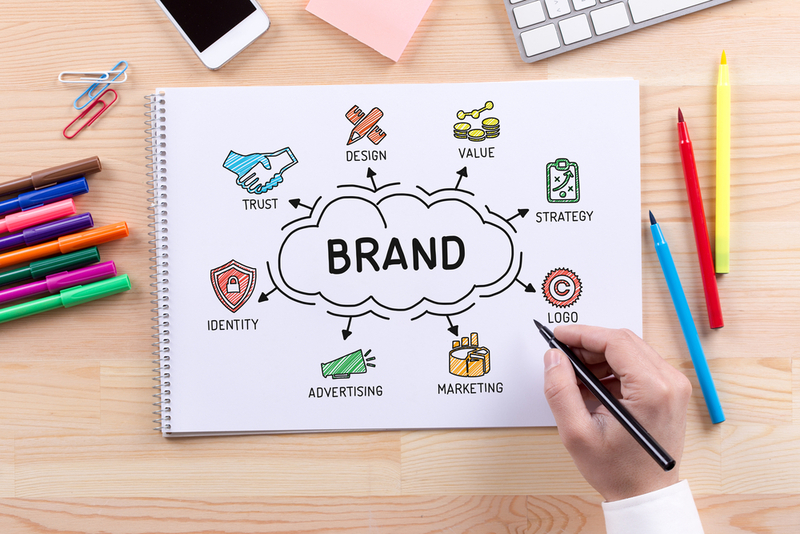 Putting time and thought into your brand is the key to creating a powerful, consistent, and reliable brand identity that customers can depend on. Branding comprises who your company is and why it exists. It provides your company with an actual identity, associated with ideas, emotions and beliefs. Marketing empowers that identity by sharing a brand’s mission and values in a relevant way that boosts sales. As you can see, marketing is a massive area of expertise that involves many people and entities. To understand marketing in a more concrete way, consider the three key goals of marketing (and how each relates to branding). Marketing seeks to teach customers who a brand is and why its existence matters. This is often referred to as awareness, especially for people who haven’t yet heard of a company. Marketing Inspires people to believe in the value of a brand’s goods and services. It shows people why the brand is worth investing in, and how it’ll make their lives better. First, a marketing plan gets people on board. Then, it offers encouragement and support throughout the buying process. The result? Sales, sales, and more sales. From social media and PPC ads to emails and blog posts, marketing comes in many forms and spans multiple formats. No matter what form of marketing a brand relies on, however, all efforts are aimed at one ultimate goal: selling. Whether its a nonprofit, an independent business or a mega corporation, every organization must sell in order to survive. Sometimes, it is simply an idea or a mission being sold; other times, it is a product or service. Marketing is ultimately what inspires a customer to invest in a brand; the tool that closes the deal. To that end, marketing and sales are closely intertwined. But not all marketing messages are created equally. Successful marketing must be informative, influential and trustworthy. Why? Because unbalanced marketing messages often misrepresent a brand, resulting in inconsistencies in what a company stands for. If you primarily focus marketing efforts on influencing people, for example, it may appear salesy and dishonest. If it is trying too hard to be trustworthy, on the other hand, it may be so transparent that it lacks essential selling power. This is a delicate and sometimes difficult line to walk, and it becomes even more complex as a business grows. The good news is that a well-defined brand helps keep marketing messages consistent, enabling them to bolster a business’s reputation and overall bottom line. We’ve already covered the importance of brand guidelines – and how they contribute to a powerful and consistent brand identity. Now, let’s discuss how brand guidelines and marketing efforts work together in a balanced, revenue-boosting harmony. To start, brand guidelines inform the visuals and language used in marketing campaigns. Brands often work with designers, agencies, and other creative entities to create and promote successful marketing campaigns. Once you share the brand guidelines with partners, they’ll ensure that all marketing efforts stay true to the brand. In turn, marketing then works to reinforce a brand’s image and boost brand awareness. Advertisements and marketing campaigns are often the first time someone encounters a brand. These initial customer touchpoints are crucial for building brand awareness. 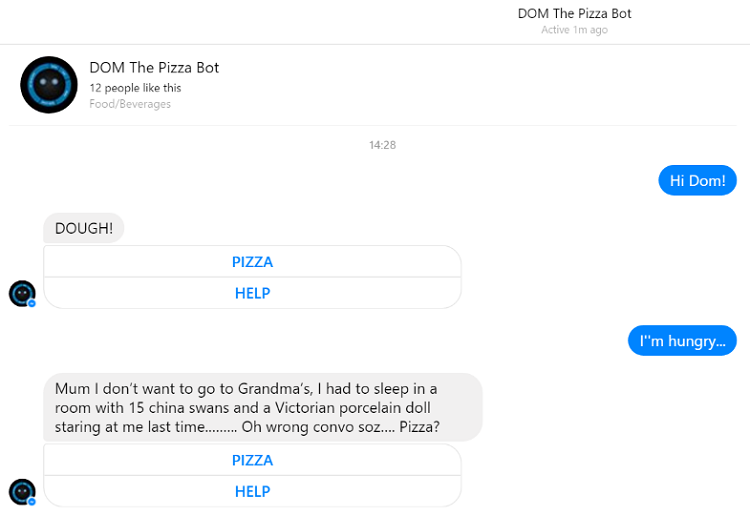 When those messages reflect a brand’s messaging properly, a person will discover exactly what they expect upon researching the brand further. If a brand is the wise and steady owl, then marketing is the quick and nimble fox. Marketing messages are constantly changing in response to seasonal trends and customer needs. And while brands to tend to evolve over time, they remain rooted in the same mission and morals. In turn, this gives the ever-changing world of marketing a reliable and memorable foundation on which to stand. Marketing is an essential tool for building product awareness, garnering new customers and meeting important sales goals. But in order to send consistent and relatable messages, marketing needs a strong brand on which to stand. 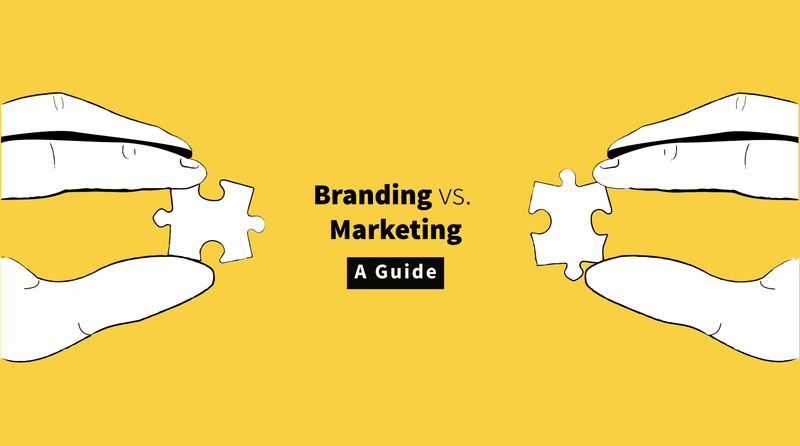 Understanding the difference between branding and marketing is the key to shaping a brand-driven marketing strategy that drives results.